President Donald Trump weighed in on Twitter after actor Jussie Smollett was arrested Thursday and charged with felony disorderly conduct for filing a false police report following an alleged hate crime hoax. “Jussie Smollett — what about MAGA and the tens of millions of people you insulted with your racist and dangerous comments!? #MAGA,” Trump wrote on Twitter Thursday. 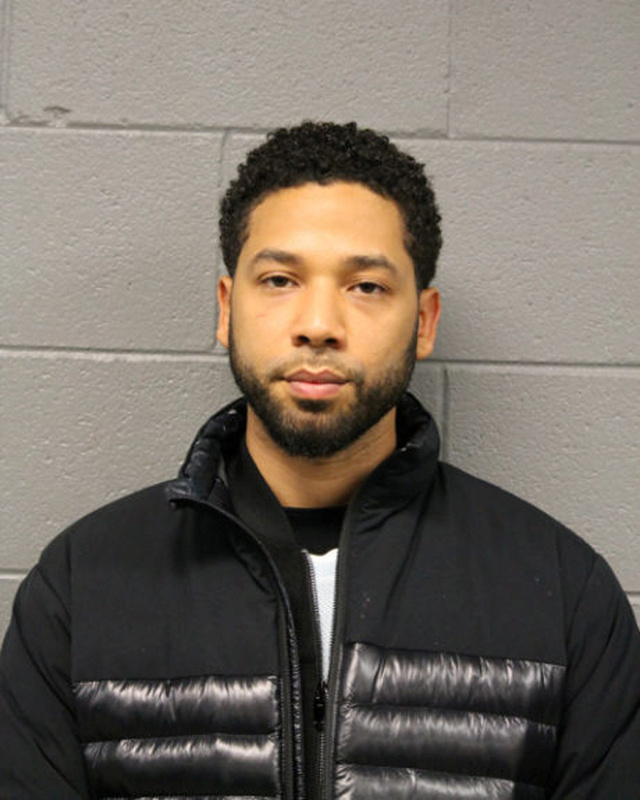 Smollett, known for his role on the show “Empire,” is accused of orchestrating a fake hate crime against himself in Chicago in January. He claimed that two white men attacked him while he was walking home from a restaurant late at night. Smollett, who is gay, told police that the men poured a bleach-like substance on him and tied a rope around his neck like a noose while shouting racist and homophobic slurs. That interview took place before Smollett’s story began to crumble. Two brothers, Olabinjo and Abimbola Osundairo, were arrested for allegedly attacking Smollett before being released Friday without charges. Smollett allegedly paid the brothers to carry out the attack. The Chicago Police Department addressed the Smollett controversy during a press conference Thursday.